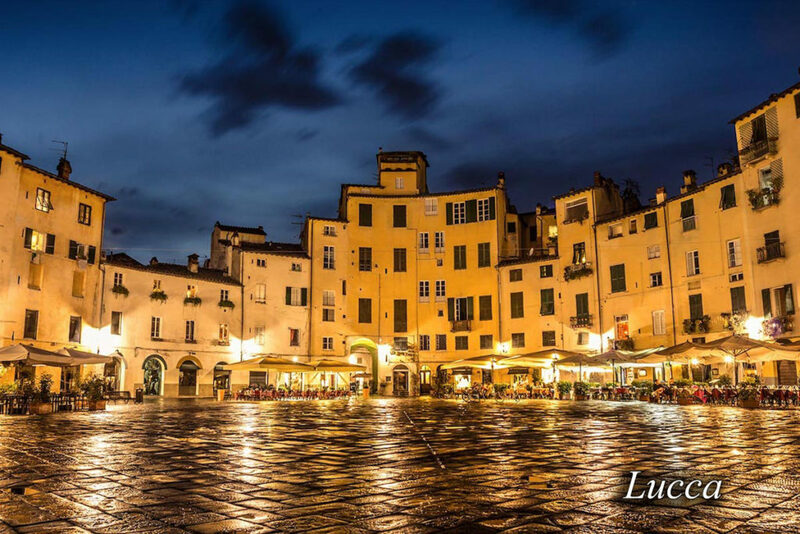 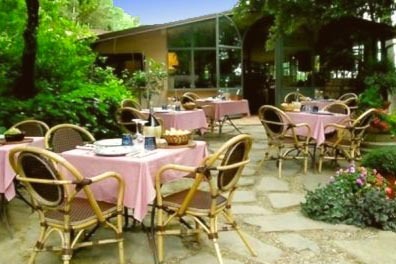 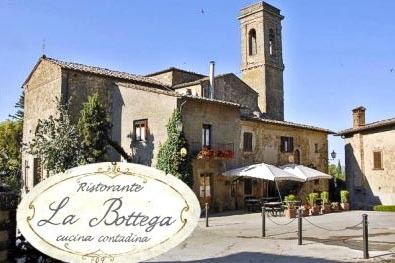 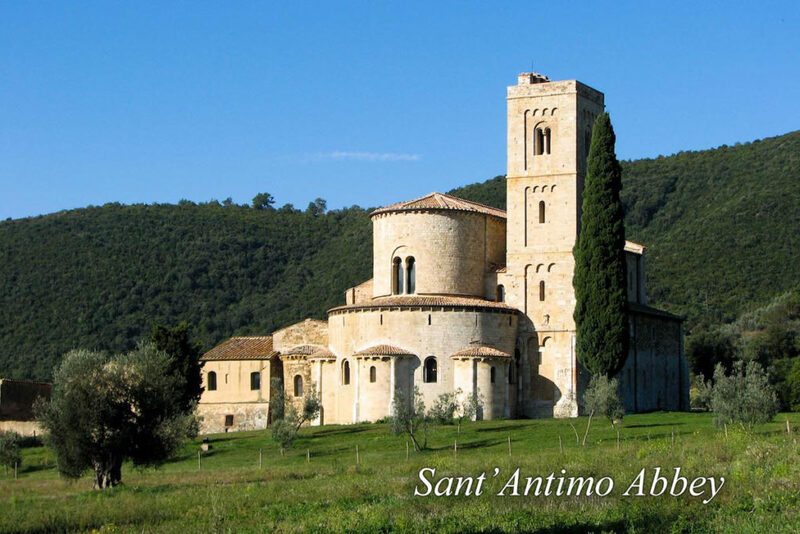 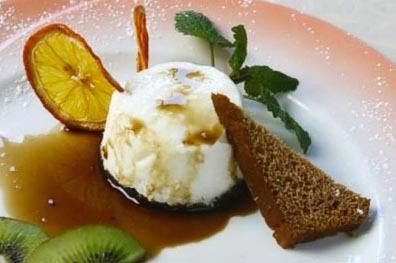 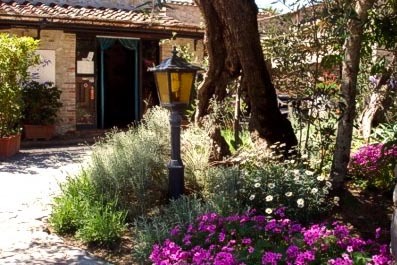 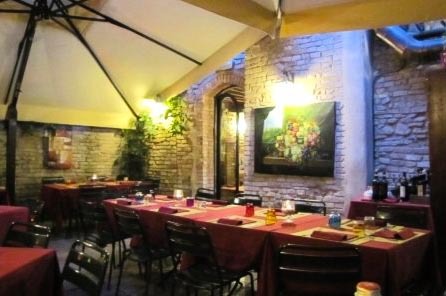 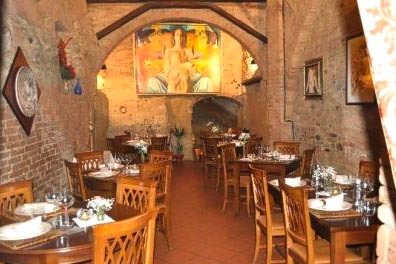 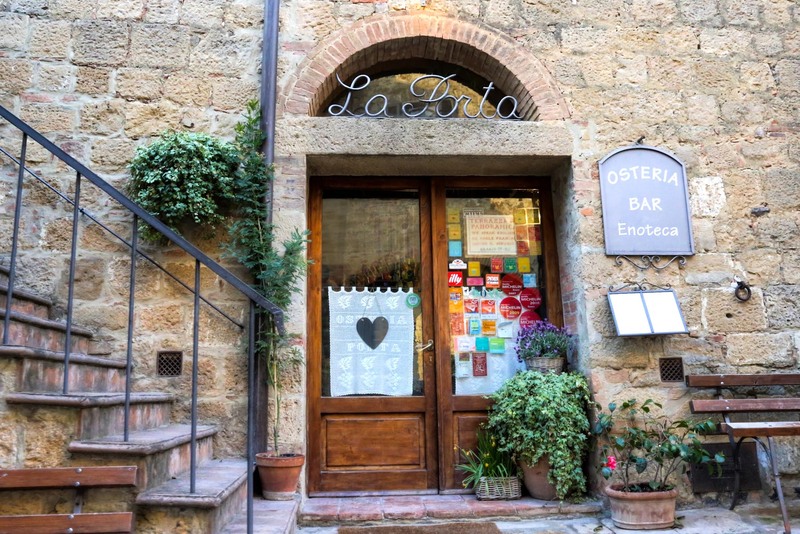 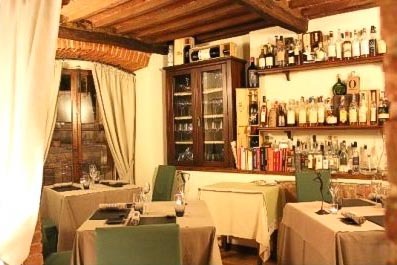 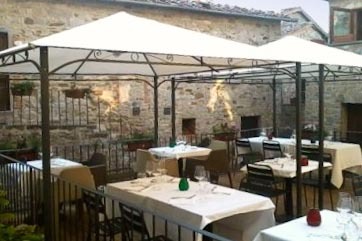 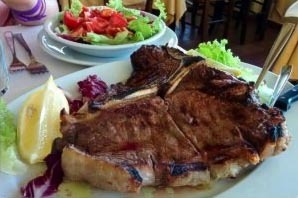 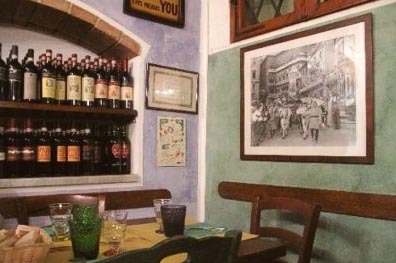 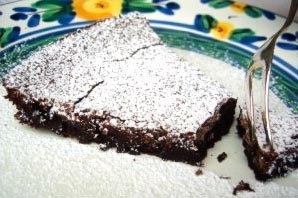 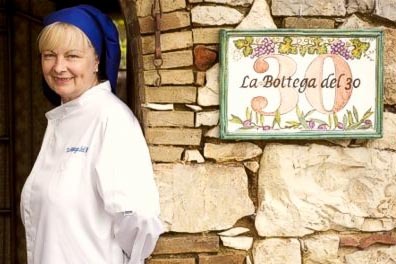 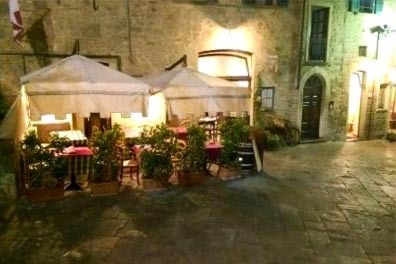 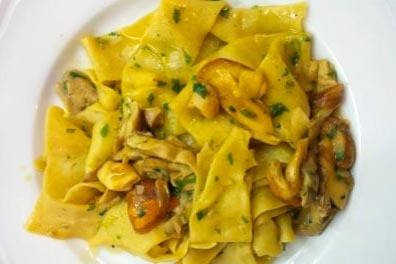 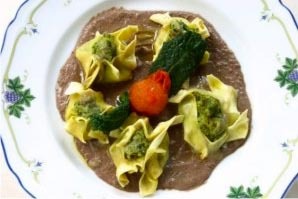 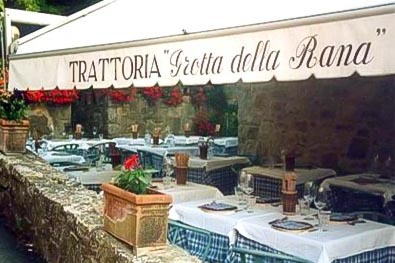 Discover the best Tuscan Restaurants near Borgo Argenina! 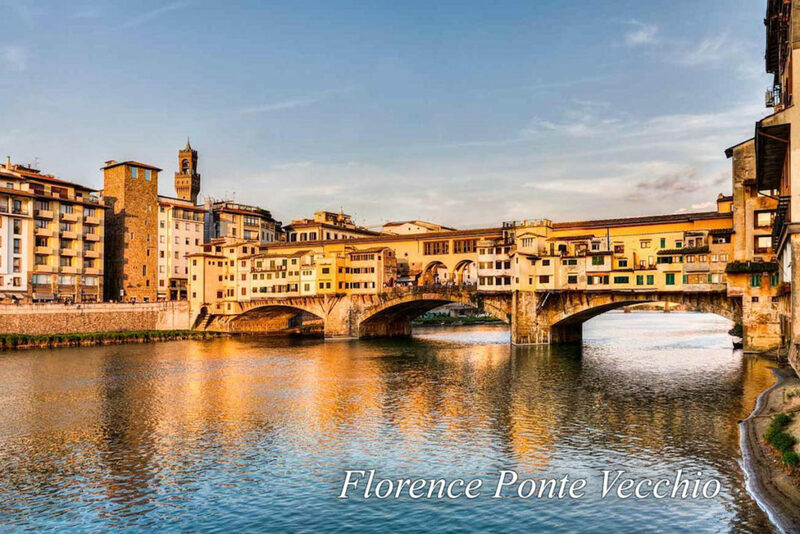 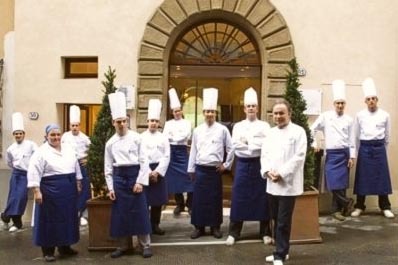 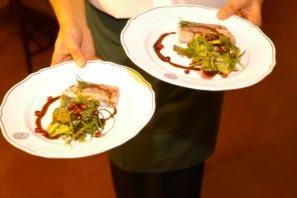 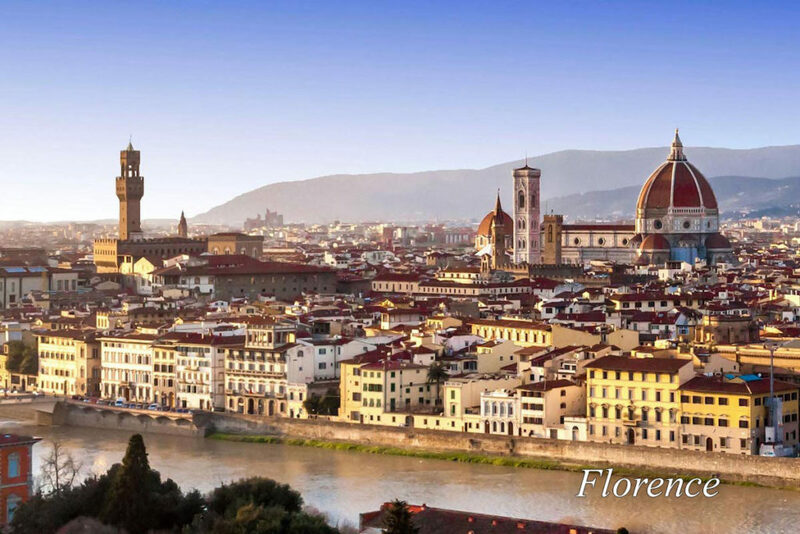 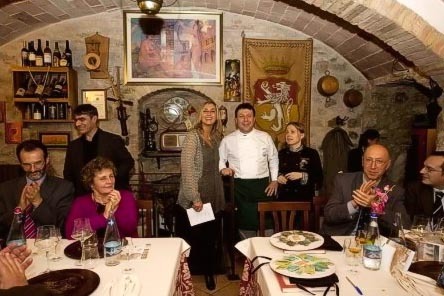 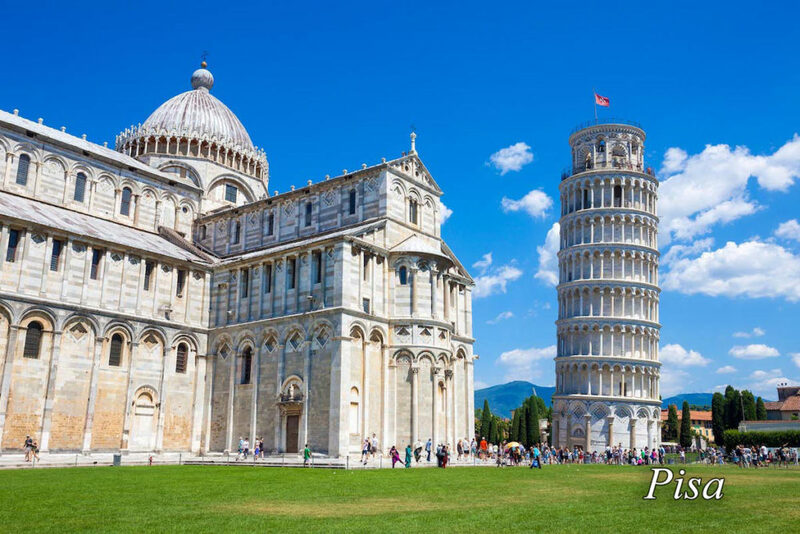 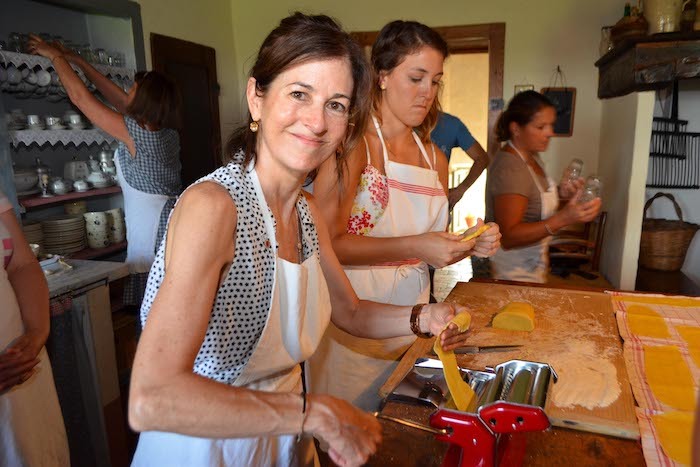 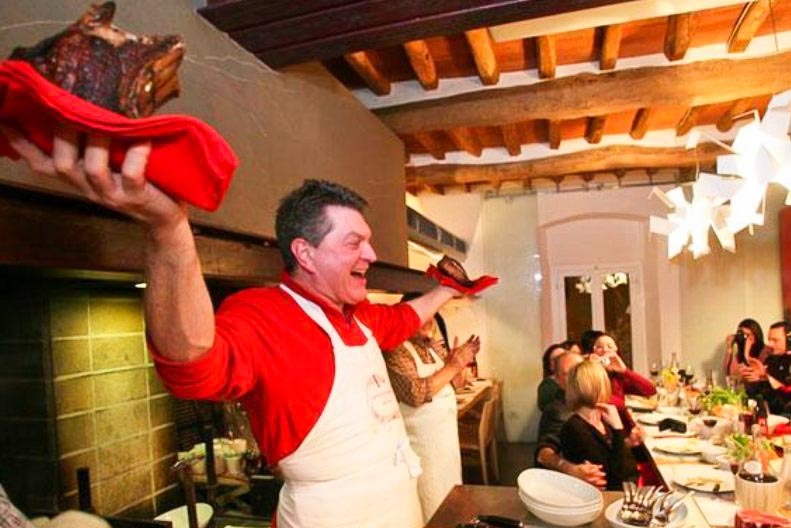 Food & Wine in Tuscany are a great match! 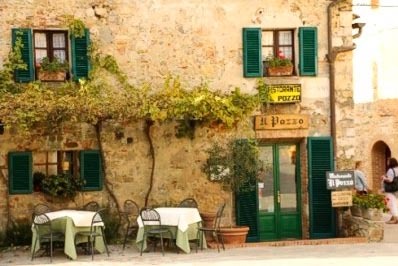 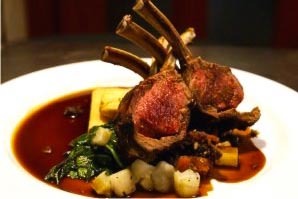 With our suggestions you can treat your taste buds to a holiday at one of our fantastic local restaurants that serve up delicious local cuisine and of course, excellent wines. 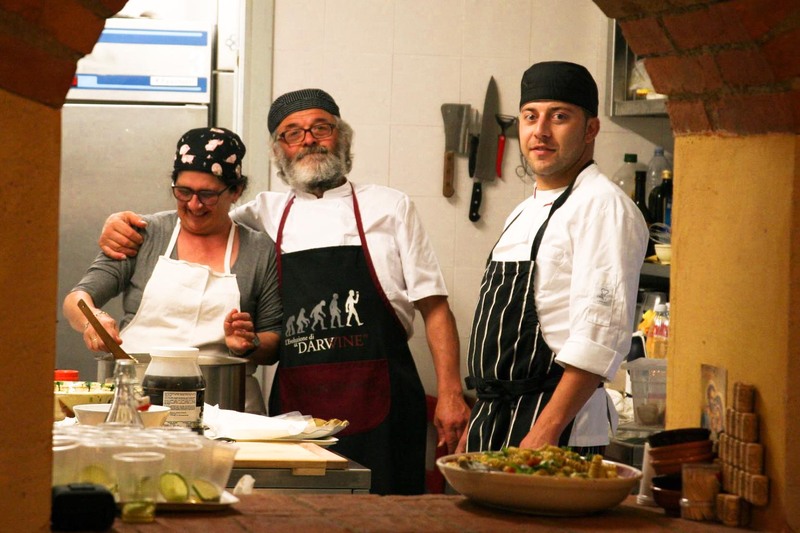 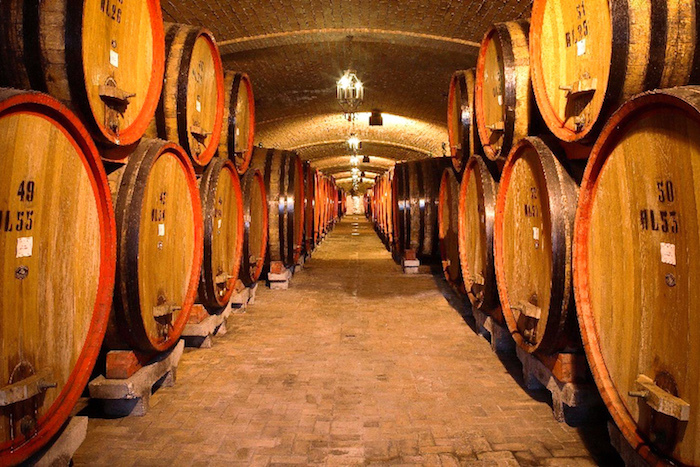 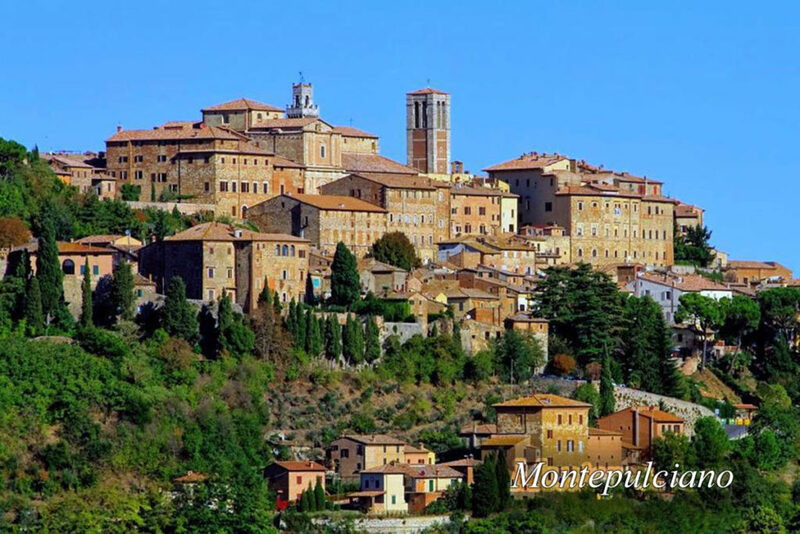 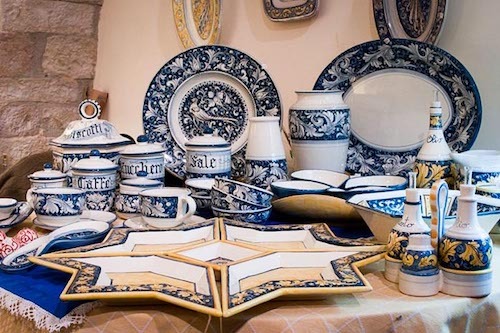 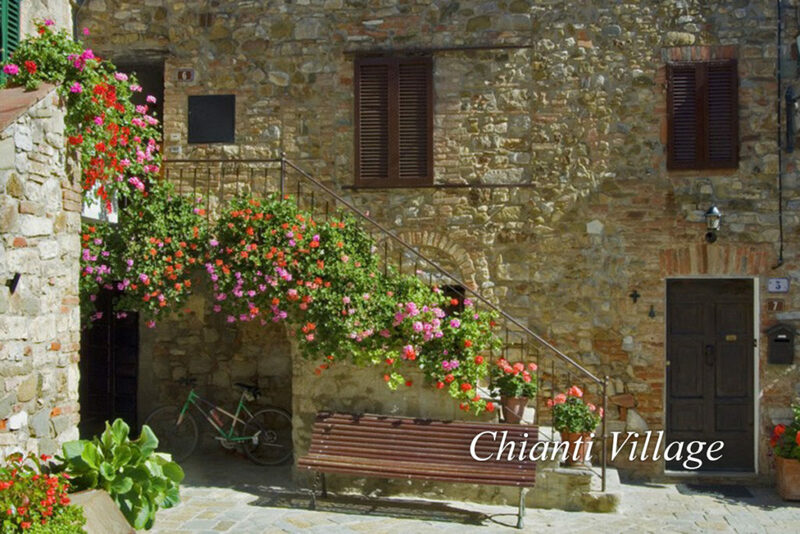 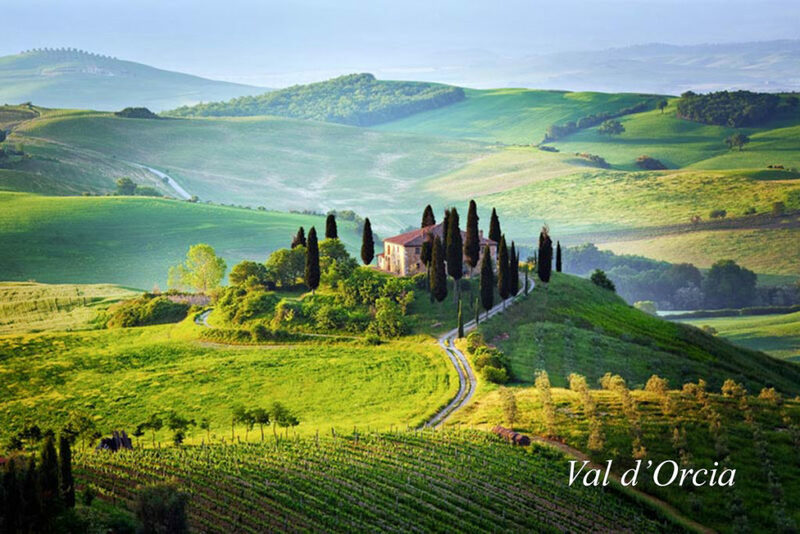 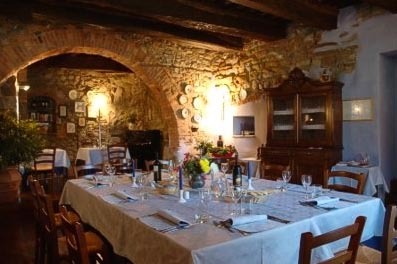 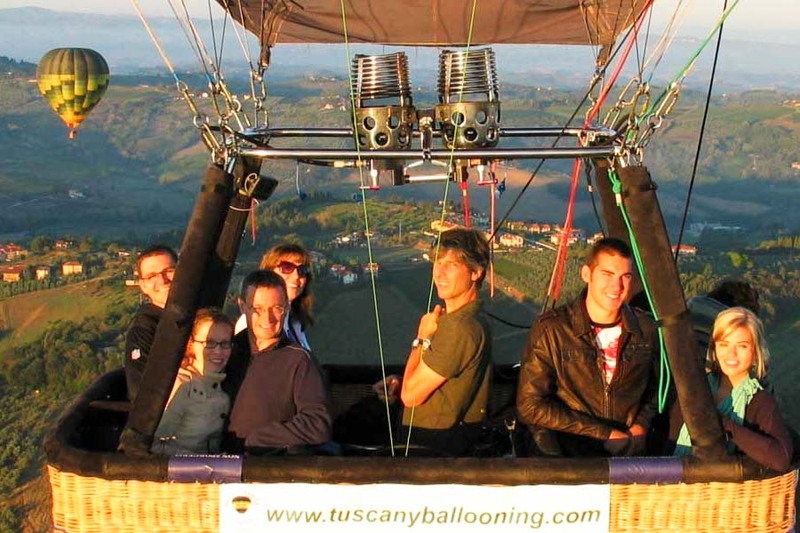 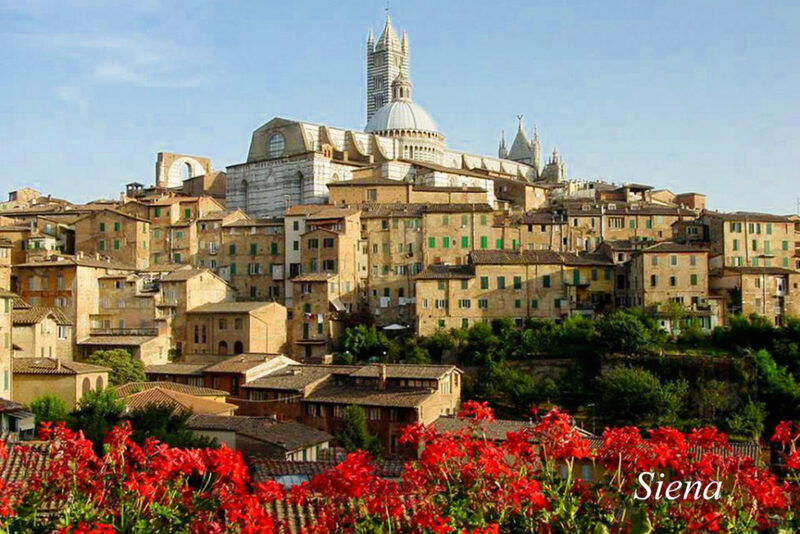 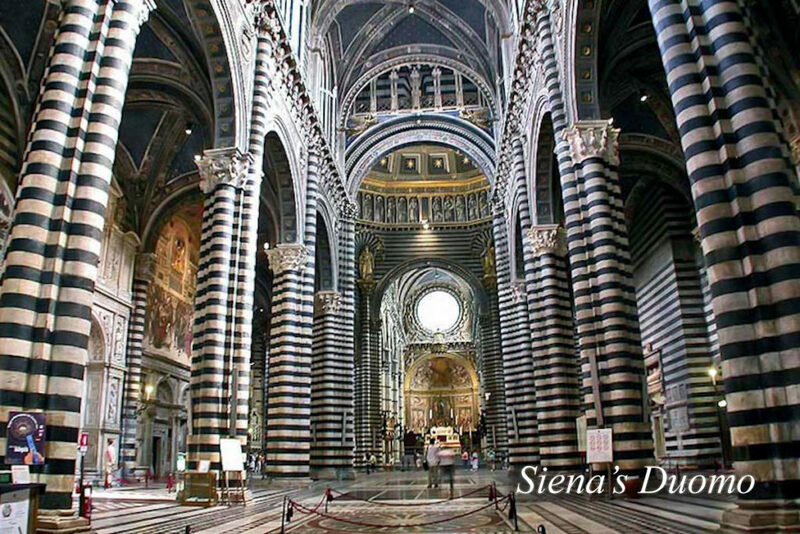 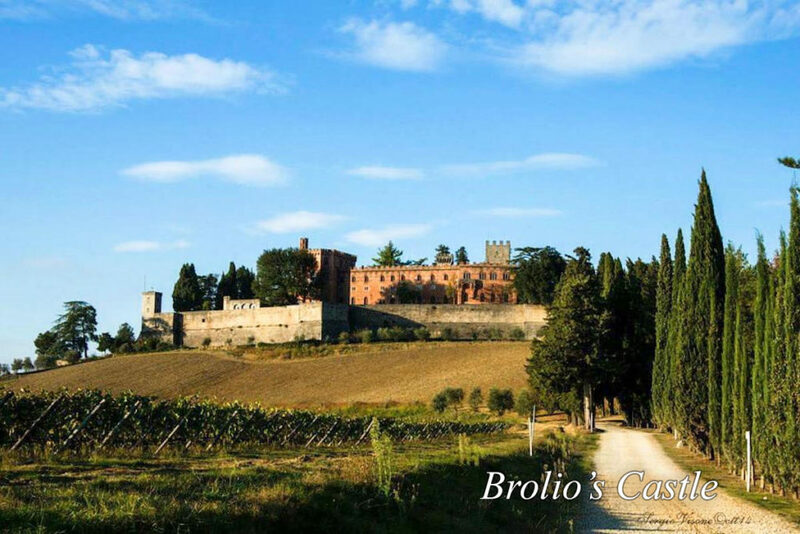 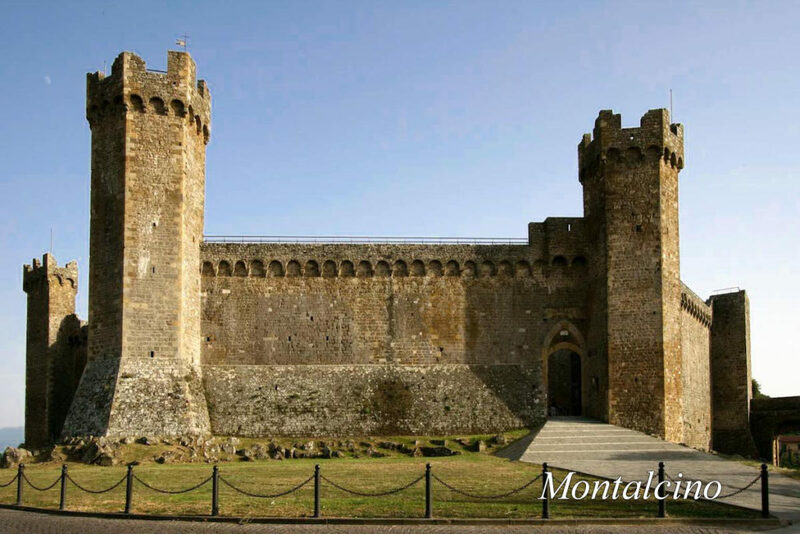 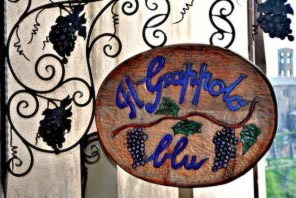 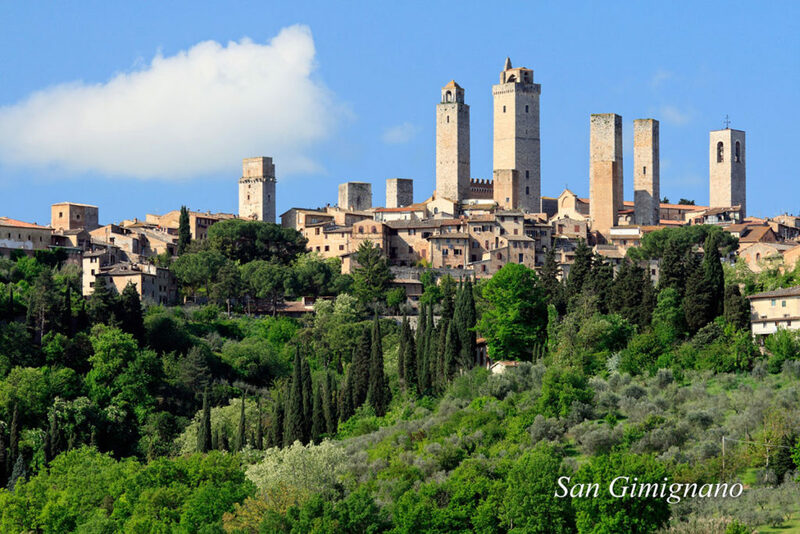 Chianti region can surprise you every moment with hidden treasures, wine and incredible food. 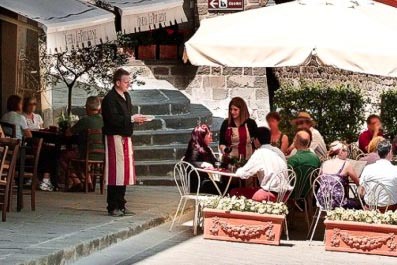 Sometimes wondering in tiny unknown medieval villages, you might find small family run restaurants and unexpectedly… you will realize this was the best meal of your life. 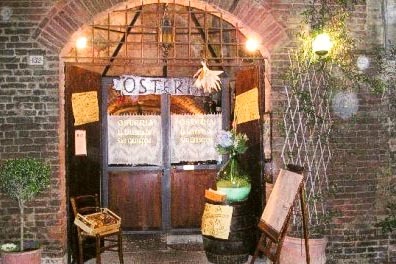 If you wish, we will assist you with reservation… Just come!